It is home to some of the biggest sporting events and teams, one of the most well known airports in the US, and some of the biggest corporate headquarters for some of the largest companies such as AT&T and Southwest Airlines. You know that saying “Everything’s bigger in Texas”? Well that might even be the case with their houses. Contemplating a move? 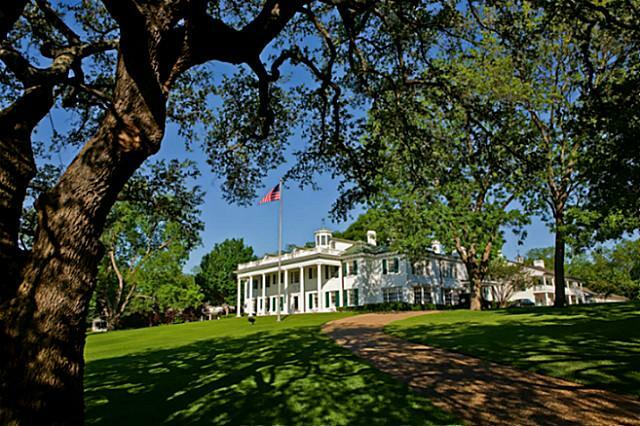 Here are some of the biggest and most expensive houses in Dallas for Sale. – This 29, 200 sq ft house is listed on the market at almost $30 million. 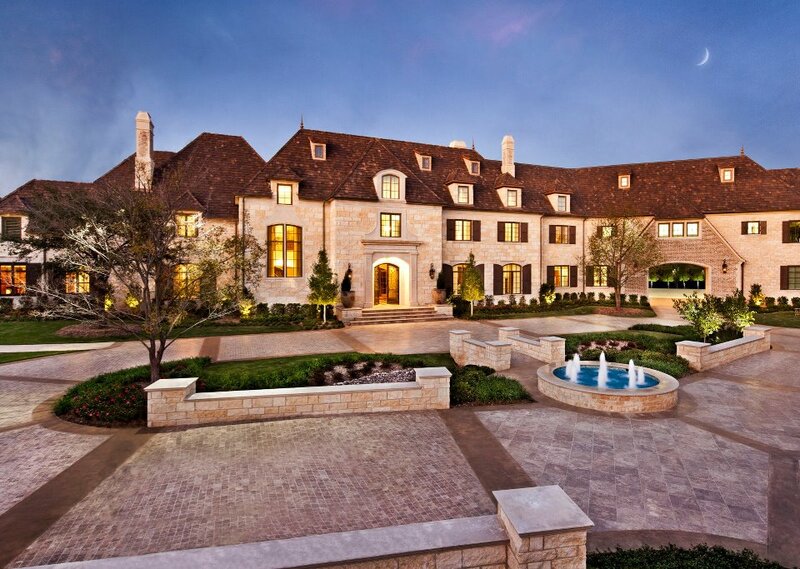 This extravagant home has 10 bedrooms and 10 bathrooms and has at least 15 parking spaces for guests. The house holds an opulent spiral staircase and even has it’s own basketball court. It even has it’s own private street to ensure the utmost amount of privacy for the future homeowners. Built in 2009, the house has a glittering blue pool to compliment the extravagant architecture. – This 5 bedroom/10 bathroom house is three stories tall and also hosts a two-story guest house. The old style house has been renovated and now has a bowling alley, lit tennis courts, and its very own pizza oven! The asking price for this home is around $25 million. This beautiful home sits on it’s own large space of land and is right next to White Rock Lake. 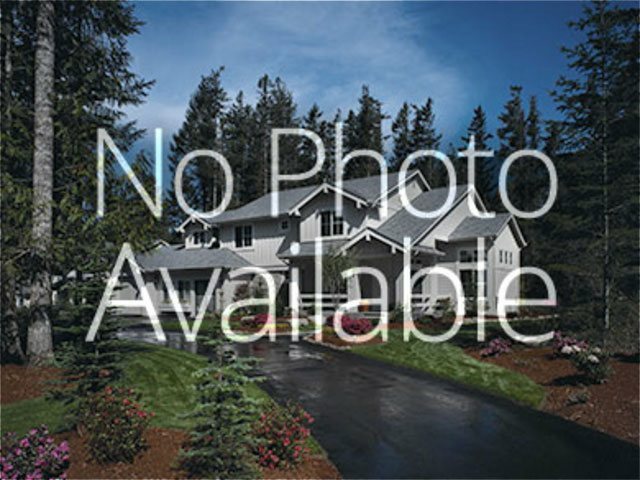 – In Wood Ridge has had many new additions put on to this already fabulous estate. This $20 million house is on 5.3 acres and has 6 bedrooms and 7-10 full and partial bathrooms. It has a library and heated floors that creates a truly luxurious experience for both the homeowners and the guests. The house is 14,139 square feet and has multiple living areas to entertain guests. – This home only has 3 bedrooms and 6 bathrooms, but it is one of the most beautiful homes on the market. The salt water pool and heated floors explain the asking price of $16 million. The house was built in 1926 and houses three living rooms and a breakfast room. 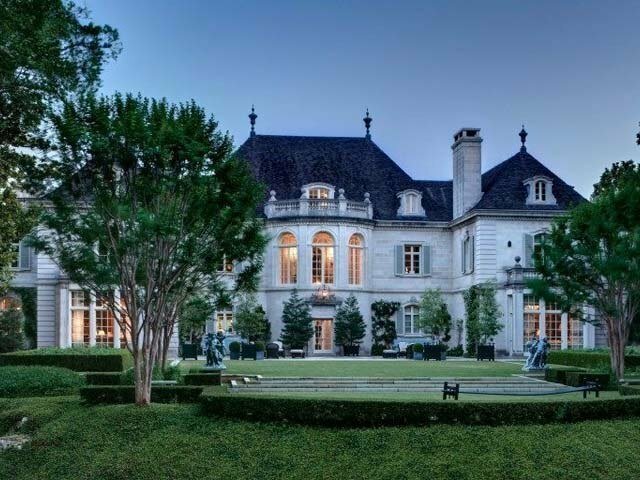 – This is by far one of the most expensive homes for sale in Dallas, Texas. This home is priced at $135 million, but for good reason. The current homeowners have spend almost $100 million renovations and the central location makes this estate one of the most valuable properties in the city. The five story mansion has a creek, a movie theatre, and huge lawn for hosting parties both in and outside of the house. The Crespi/Hicks estate is one of the houses out there that you need to see, whether you are looking or not. © 2017 Affordable Movers in Dallas | All Rights Reserved.